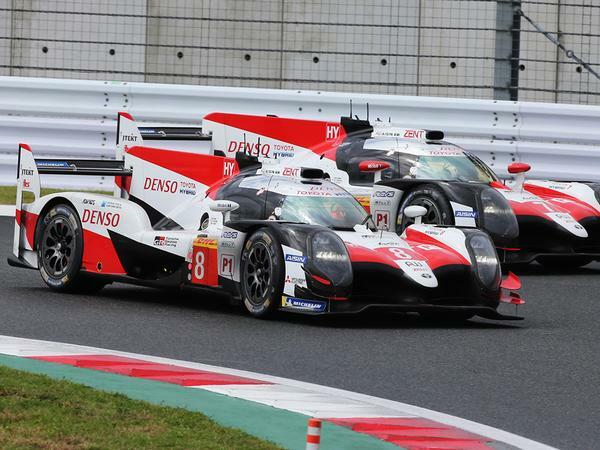 The FIA is bidding to draw in major manufacturers to its revamped top World Endurance Championship class by slashing costs and implementing tighter regulations for closer racing. 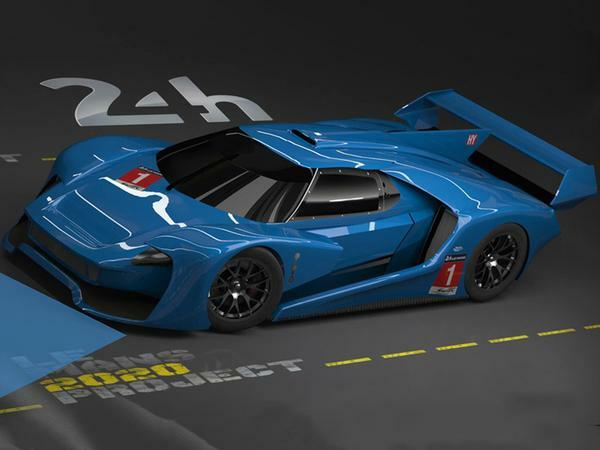 The FIA and series promoter Automobile Club de l'Ouest said when the new, hypercar-based category takes the place of today's LMP1 class from 2020, it's estimated to cost teams around 20 million euros a year. Which is just shy of £17.6 million of her majesty's money, and a downright bargain compared to the £200m it costs to race in F1. The new figure is also five million euros (£4.8m) less than the previous lowest estimate provided by the FIA. This would suggest motorsport's governing body is working hard to make the WEC as appealing as possible so brands like Aston Martin and Koenigsegg - which have both expressed interest in the new category - can help to inject some excitement back into the sharp end of the world's premiere endurance category. Because it needs it. Technically, there won't be a budget cap, meaning teams can turn up with lorry loads of cash and serve the finest caviar in their catering awnings, should they want. But the FIA believes carefully imposed limits for car design should prevent any spending above the 20 million euro estimate from gaining a team an advantage on track. That's hard to believe, given the ineffectiveness of F1's tight regulation controls, but we're certainly hoping it's true. 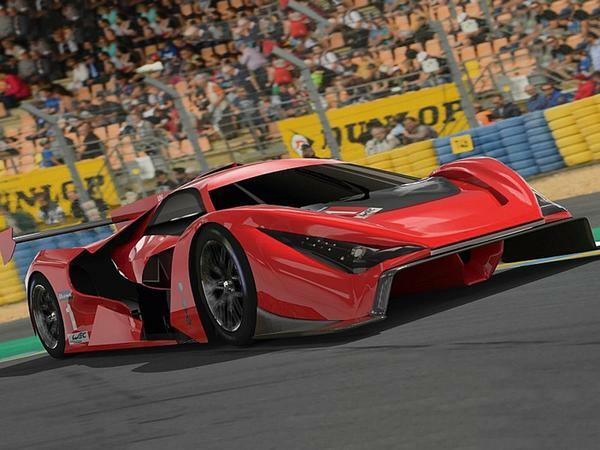 A close category of hypercar racers sounds very good to us. Since the new cars would be based on roadgoing hypercars, such as the Valkyrie and, perhaps, the Agera's successor (the idea has been teased), they'll be slower than the thoroughbred LMP1 prototypes. The FIA estimates that the hypercars would ultimately take around five seconds longer to complete a hot lap of Le Mans than 2018's quickest machine, the Toyota TS050 Hybrid. But anyone who's seen that car or its former rivals tackle the esses at Circuit de la Sarthe up close will know shaving five seconds off the 8.5-mile lap shouldn't exactly make the cars unspectacular. The cars will still make use of hybrid powertrains, as well, so straight-line performance should remain comparable to today's LMP1 cars. The proposed regulations would require hybrid power and all-wheel drive, like the present top rules, and - to make it easier for privateers to compete - manufacturers would be required to offer their electric propulsion systems for purchase or lease. A two million euro lease figure for a two-car team has been proposed. While we shouldn't get too ahead of ourselves, because the WEC's new regulations are all provisional and subject to change, the wheels are certainly now rolling. A 'final draft' of the category rules will be produced next month before the FIA World Motor Sport Council decides whether to sign it off on 5 December. Let's hope that's followed by a swathe of interest from hypercardom's biggest brands. They really need to do this. Imagine an LMP 1 class of Koeniggsegg, Pagani, Aston, Ferrari, Porsche McLaren hypercars. It would actually be worth going to Le Mans to watch the racing! Might see Alonso back in a McLaren ! Agreed. More manufacturers really need to start getting back into all forms of motorsport before all but the diehards lose interest completely. BTCC and WRC while having some fantastic drivers have largely lost the appeal of being linked to cars available to buy. I get the cars should be a fairly level playing field to allow driver skill to come through but different manufacturers using the same engine (i.e DTM) is nonsense IMO, the variety is part of the draw to it, even it out with mass penalties if you have to. Hate to dwell on the past but look at those fantastic revival races where you have Minis squaring up to Ford Galaxies, brilliant. Also remember homologation road car rules have bought us some of the best to drive and most innovative roads cars we have ever seen. Think they should just beef up the GTE cars rather than going to the expense of a complete new set of cars. I think many people will be disappointed when this doesn't result in a grid full of Valkyries, Sennas and AMG Ones.